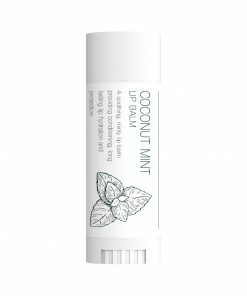 A range of chemical-free skincare products for the whole body. Pure 100% organic Lavender Flower Water is one of the most potent yet calming and healing of all plant hydrosols. 100% Organic Hydrosol Rosa Damascena Flower Water is produced exclusively using organic Bulgarian roses as a highly fragrant rose water. 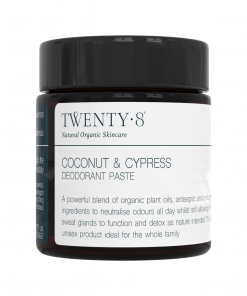 A highly effective, 100% natural deodorant paste for sensitive skin that not only keeps you and the planet healthy – it actually works! The perfect base to add your essential oil synergy blends to for your daily body boost ritual. Now called Ultimate Body Cream.